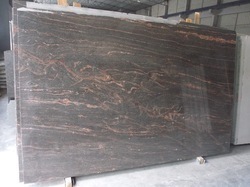 We are a leading 100% Export Oriented Unit of multi paradiso granite, himalayan blue granite slab, ruby red granite, multi red granite, apple green granite and silver grey granite from Ahmedabad, India. 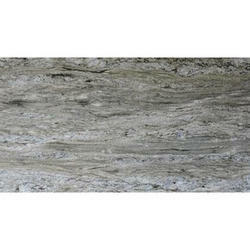 We are among the reputed organizations, highly engaged in providing an optimum quality range of Multi Paradiso Granite. 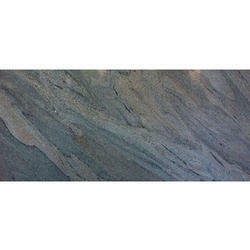 Backed by rich industry experiences; we are highly engaged in offering a premium quality range of Himalayan Blue Granite Slab. 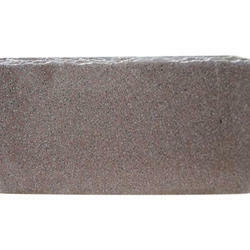 We are a unique entity in this industry, actively committed towards offering a premium quality range of Multi Red Granite. 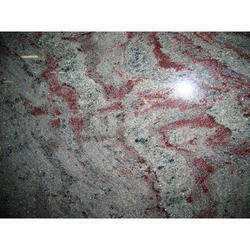 Red multicolor granite is available in various shades of the color red mixed with black waves. 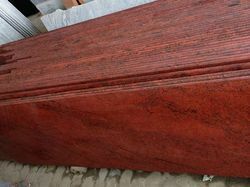 There are around 10-12 quarries which produces different shades of red multi, the prices are also subjective to shade selection with a variation of 2-3 usd/sqm price change. 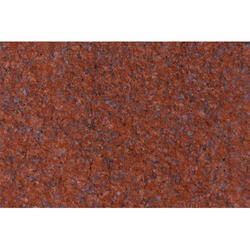 Available Finishes of Red multi color Granite: Polished, Sawn, Honed, Flamed / Thermal, Brushed / Leather, Antique (Flamed + Brushed). 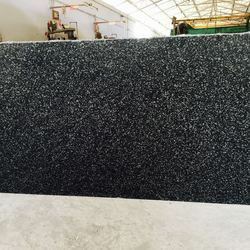 Keeping in mind the ever-evolving requirements of our clients, we are devoted towards offering an optimum quality range of Apple Green Granite. 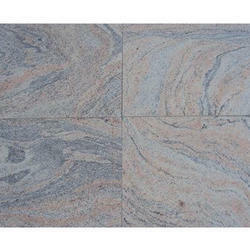 We are successfully meeting the requirements of our clients by offering the best quality range of Silver Grey Granite. 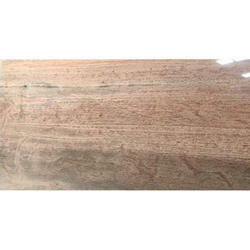 We are a unique name in the industry, devoted towards offering the best quality range of Verde Marina Granite or kuppam green. 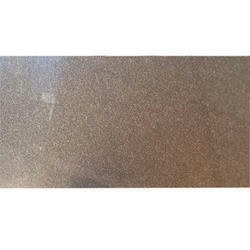 This granite is very hard and dont accept any kind of resin treatment. 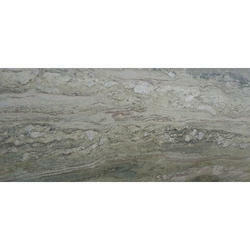 Its a perfect stone for kitchen top and table tops. 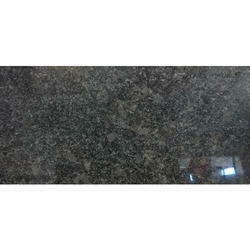 Hassan Green granite is a dark green with white crstals a very uniform material. It has extreme dark green background with beautiful light green to grey flower on surface. It looks best when its flammed or brushed. 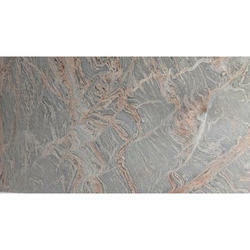 It is regularly available in 2cm and 3cm slabs of premium and semi premium choice in polish finish. Prices are between : 21-24 usd/sqm fob indian port. for precise quote please write us email. 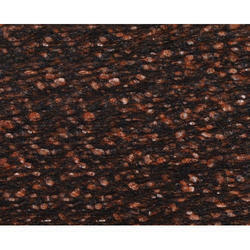 Backed with huge industry experience and market understanding, we are involved in providing a wide variety of Rosa Porino Granite for our valued patrons. 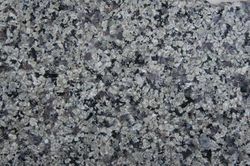 Owing to our enriched industrial experiences, we are devoted towards providing a wide variety of excellent qualityFlash Blue Granite. 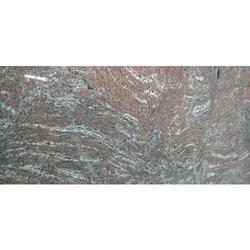 With an objective to fulfill the demands of our clients, we are engaged in providing a wide array of Strawberry Pink Granite. With our vast experience & knowledge in this field, we are engaged in providing a quality-assured range of Indian Aurora Granite. 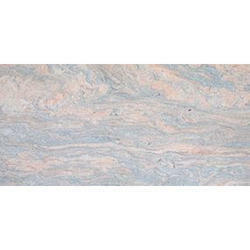 We are successfully engaged in providing a wide gamut of Indian Juparana Granite Tiles. 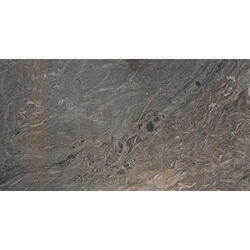 Being a leading firm in this industry, we are offering a high quality range of Raw Silk Granite. 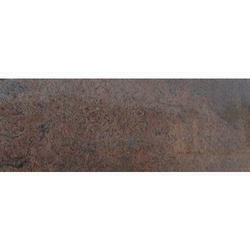 In line with clients' diverse requirements, we are engaged in offering an optimum quality range of Cats Eye Red Granite. 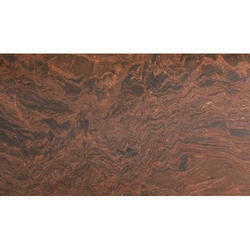 Multi Red Granite Slabs is very beautiful granite & mainly used for prefab kitchen tops of bathroom tops or office tops. It looks very versatile with the black waves blended well with the red to the pink background. 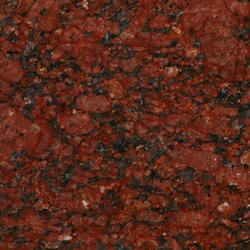 We are ranked amongst the trusted firms engaged in providing a wide range of Jhansi Red Granite. 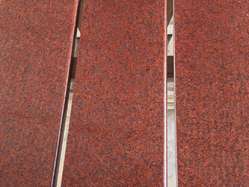 Being an eminent organization in the industry, we are involved in providing a premium quality range ofImperial Red Granite. 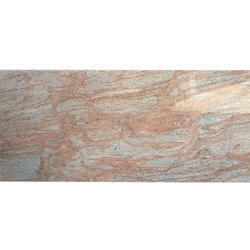 In order to cater the variegated demands of our precious clients, we are offering a wide range of Rosy Pink Granite. 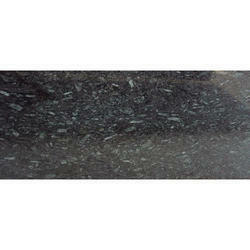 We are devoted towards providing the qualitative range of Ocean Green Granite. 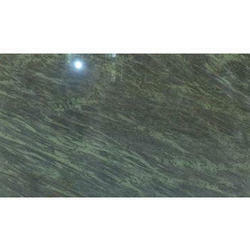 With our expertise and trustworthiness, we are engaged in offering an optimum quality range of Tropical Green Granite. 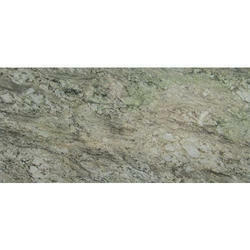 Owing to our in-depth industry experience and precise knowledge of this domain, we are providing an outstanding assortment of River Green Granite. 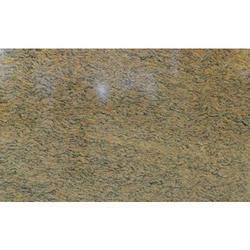 We are highly acclaimed in the industry for offering an optimum quality range of Sand Green Granite. Riding on unfathomable volumes of industrial expertise, we are engaged in offering a broad assortment of Juprana Classic Granite. 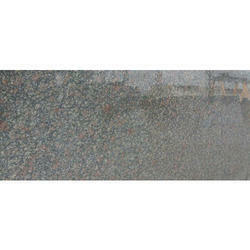 Looking for Multi Colors Granite Stone ?